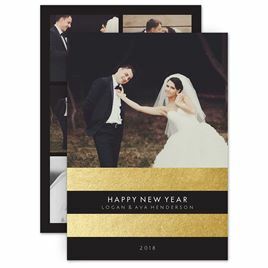 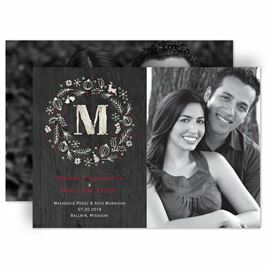 Invitations by Dawn has just the perfect card you're looking for. 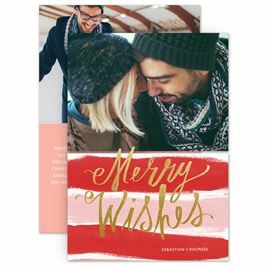 From trendy photo holiday cards, to stylish double-sided cards, to folded holiday cards. 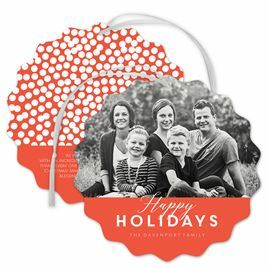 If you're looking for unique shapes, we've got round holiday cards and heart-shaped holiday cards. 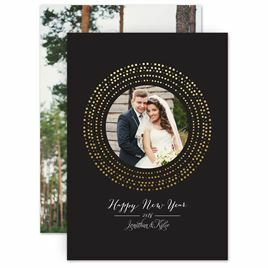 Just engaged or married? 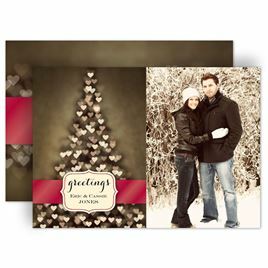 Check out our holiday cards shaped like an engagement ring. 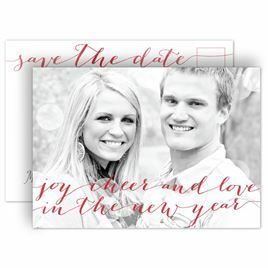 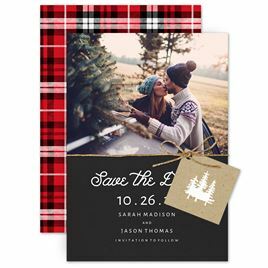 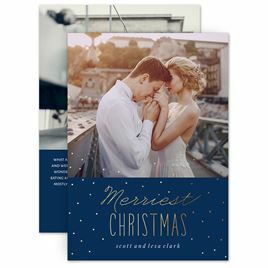 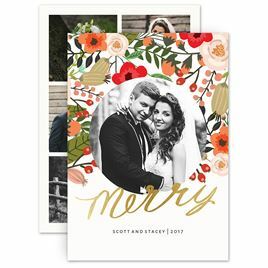 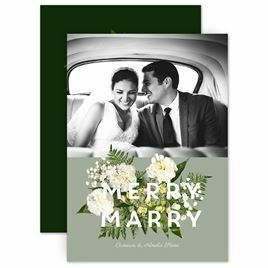 We've also got engagement holiday cards and wedding holiday cards to wow your friends and family. 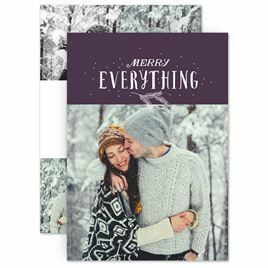 Need something small and affordable – we've got that too! 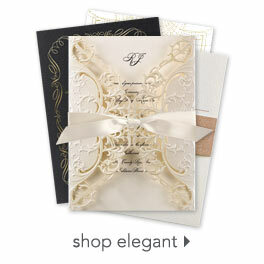 You'll love the selection you find at Invitations by Dawn!